We all have those little things that mean a lot in our life. Like when you lose your phone it feels the greatest tragedy of your life or if someone mess up with your e-mail id and you feel like you have been robbed. Technology has become an inseparable part of our life and we might say that social networking is a waste of time but the truth is we can’t help checking our Facebook page every five minutes. Techloon is designed for all of you technology enthusiast who don’t say enough that they rely on technology but actually they don’t mean it. We keep you updated about the latest policy changes and additions in Facebook and Twitter and tell you all about fancy smanshy smartphones and tablets in the market. We tell you when your phone gets an software update and inform you about the most fun game on the web. Techloon is like the techie friend who an ways keeps you updated about the things you need to know to enjoy the technology world better. To expand our global footprints Techloon is going to launch a commercial web campaign on Twitter, Facebook, Google and other popular web spaces. 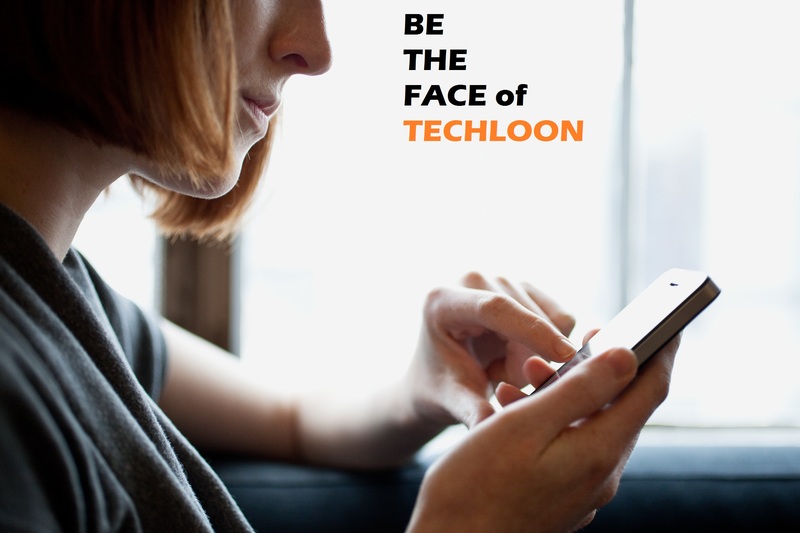 You could get a chance to become the cover face of our web campaign and get featured on Techloon advertisement. All you need to do is email us your photograph along with some personal details. Read the instructions below carefully to increase your chances of being featured in the Techloon advertisement. 1. Your Photo should have the resolutions of 10 megapixels or more to make the cut. 2. Photos that speak about your love with your favorite smartphone/tablet/computer/camera/ laptop/app/games/social network/blog platform/interest or any other technology that you use in day to day life. 3. Your favorite photos that speak about things you love to do and do not have any connection with technology are also welcome. 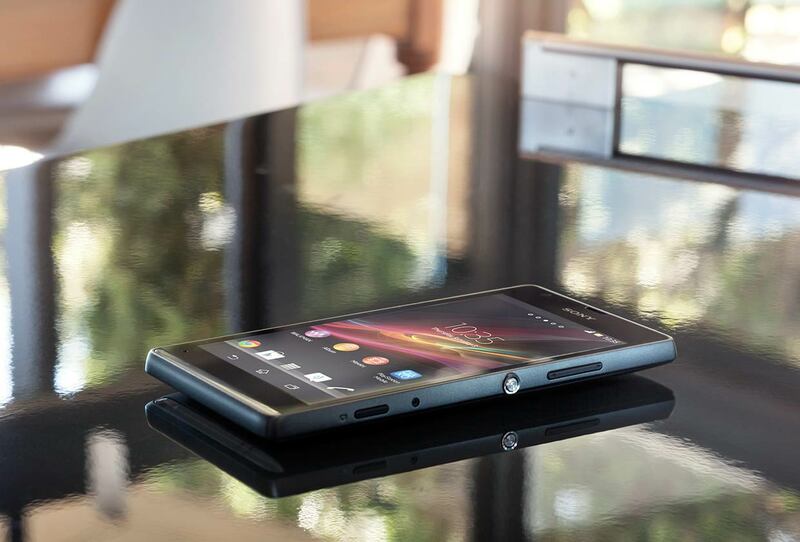 So are portrait and close-ups that reflect your personality. 5. Last but not the least, tell us about your wishlist like the gadgets, smartphone, smartwatch, PC, tablet or tech gear you don’t have right now but you would like to buy it. Send your details and photos at contact.techloon@gmail.com. The selected photos will be posted on Techloon’s Facebook page every week. Lucky winner will be selected after one month who will become the face of Techloon in the websites promotional ad on the web. Disclaimer: By sending us your details and photograph you agree that you don’t have any problem getting it published on the web by Techloon. You should be at least 16 year or older to participate in this program.